Groveton Green Apartments combines extraordinary amenities and modern luxury living with eco-friendly design. This high-end community of one, two and three bedroom apartments boasts an impressive collection of sixteen floor plans, fifteen amenities and one unbeatable location in Owings Mills, MD. Groveton Green is the first and only LEED® Gold Certified apartment building in the Owings Mills area and boasts several Green Living and Smoke Free features designed to reduce the impact on you and the environment. 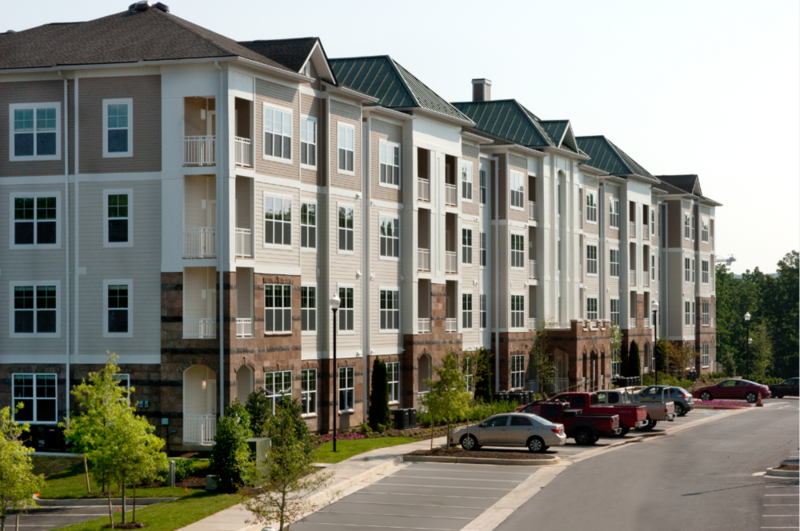 Visit Groveton Green today and discover serene apartment living in Owings Mills, MD. We look forward to welcoming you home!